Tayal Floors 187/21 d is a grand innovative project. This project would redefine the modern day secured lifestyle. This is the only one of its kind ready to live in property that will take your standard of living to a supreme star level. 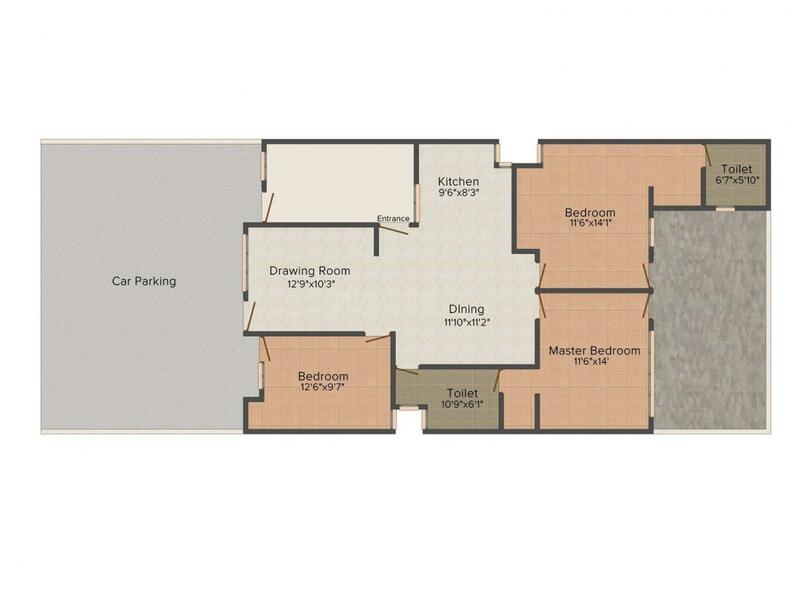 It is fully furnished project with exclusive space that offers you round the clock services at your door step. It brilliantly infuses the features of a premium home with the luxurious type amenities and facilities. At Tayal Floors 187/21 d you will find provisions that will take care of even the smallest details you desire for. Sector 21 D is the locality situated in Faridabad. The area is well emerging and upcoming in the residential place. The locality is sonnected with Main Bandh Road, Badkhal Road and ITI road connecting to various other areas. The area houses educational institutions namely Apeejay School, Grand Columbus International School, Aggarwal Public School and many more. Faridabad Railway Station is located at stone throw distance from this locality which is connecting this area to other major cities. Various other facilities like hospitals, restaurants, hotels are into customer service. Sector 21 D of Faridabad is the fine place to reside in. Tayal Construction has successfully built a new bunch of residential apartments. With an experience team members in the real estate broking sector, this company provides the custom with cutting edge living spaces and that too in a city where a shelter is one of the rarest and foremost amenities. It has an aim to be the number one real estate advisor of India. They have established to develop residential and projects with luxurious facilities. The company has laid emphasis on the super quality construction and adheres to the standards and time schedule. 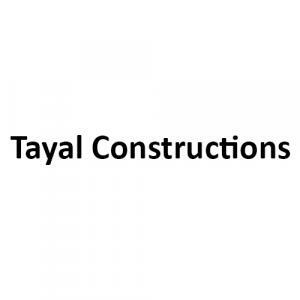 The Tayal Construction believes in total transparency with their customers.